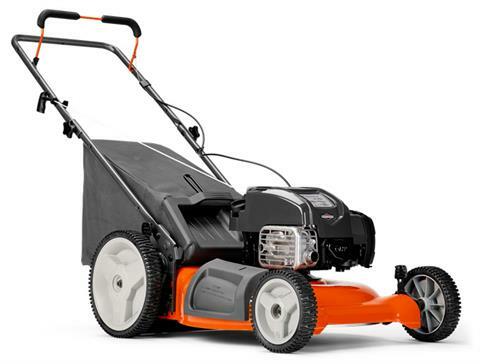 An efficient, yet powerful, push mower with a compact design and high wheels that makes it easy to maneuver in tight spaces. The LC 121P features three cutting modes: collection, mulch and side discharge. Mowing Height Range 1.25 - 3.44 in. Fuel Tank Capacity With reserve - 0.27 gal.